Bollywood Actress Sonakshi Sinha along with famous designer, Manish Malhotra spilled out beans of the biggest rumour you can ever hear. Apparently, any longer after his closeness with Jacqueline Fernandez. The friendship dynamic between Sid and Jacqueline as resulted in Alia feeling completely ignored and hence, she finally put an end to their on again and off again relationship as per the reports. Sonakshi Sinha and Manish Malhotra confirmed that in their new interview. 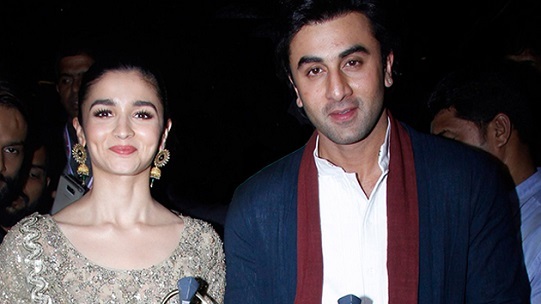 They said that Ranbir and Alia are quite serious about each other and they have special plans as well. The actors have come together for their big budget super hero, film, Brahmastra, to be directed by Ayan Mukherji. Photo-Story : Sanju Dinner Date !